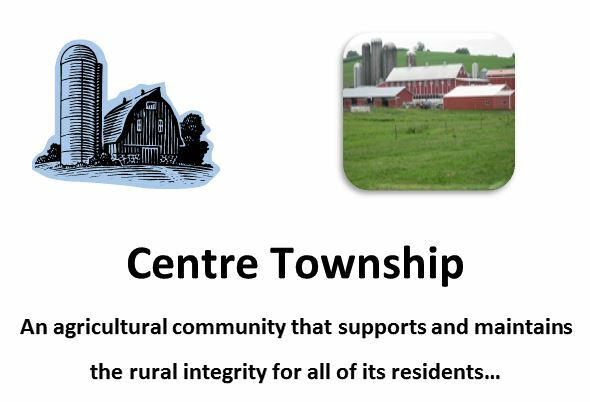 In 2002, the Centre Township Land Protection Foundation began with a goal to preserve 5,000 acres in Centre Township. With the help of the Berks County Conservancy, The Berks County Agricultural Land Preservation Program and the Centre Township Land Protection Easement Program, approximately 4,400 acres of farm land and open space land have been permanently preserved in our township! Preserving our rural community for many generations to come!